Parrot, a global leader in wireless devices for mobile phones, stands on the cutting edge of innovation. Parrot has developed the most extensive range of hands-free systems on the market for cars. Its globally recognised expertise in the fields of mobile connectivity and multimedia around. Smartphones has positioned Parrot as a key player of in-car infotainment. 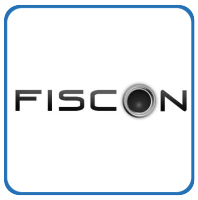 Founded in 2001, Fiscon is your expert for in car-electronics and multimedia. With over 10 year industry experience, Fiscon has high quality products concentrating mainly on Audi, Volkswagen, BMW, Mercedes, Skoda, Seat and Lamborghini vehicles. 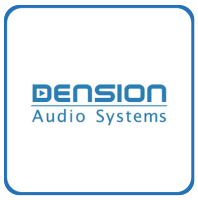 Dension Audio Systems is a world leading manufacturer of in-car entertainment systems, producing high quality products and solutions for your car as well as for public transport vehicles. Dension entertainment solutions enable you to connect digital data sources to your existing car audio system without making any changes to the car interior. 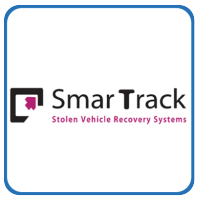 SmarTrack’s Stolen Vehicle Recovery Products (SVRS) now recognised as the market leader in Insurance approved vehicle tracking systems throughout the UK for ‘Thatcham Quality Assured’ stolen vehicle trackers and asset location solutions. SmarTrack’s Vehicle Tracking Systems have the very best recovery rates in the UK. 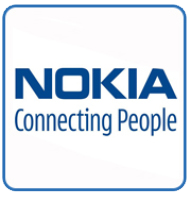 Nokia’s mission is simple: Connecting People. Our goal is to build great mobile products that enable billions of people worldwide to enjoy more of what life has to offer. Our challenge is to achieve this in an increasingly dynamic and competitive environment. 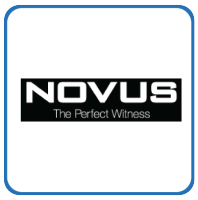 Novus has built an enviable reputation for quality and knowledgeable service over the past 20 years. Novus is committed to delivering the very best vehicle technology solutions. Novus Limited believes in achieving results through determination and commitment helping Novus Limited to create an outstanding service for our customers. 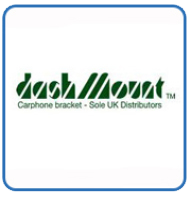 Snooper® specialises in mobile GPS technology for Automobile and Outdoor use. From our creation in 1979, we have pioneered the development of speed camera detector systems and now we’re at the forefront of GPS navigation technology and design throughout the UK and Europe. 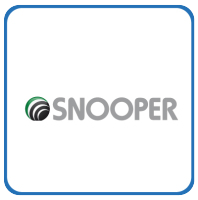 At Snooper®, we strive to continually develop unique GPS and navigation solutions and by working closely with our customers and industry experts. 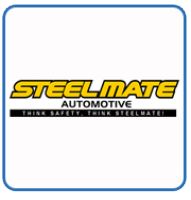 Steelmate Automotive (UK) Ltd was founded in November 2002 and has become one of the leading suppliers of parking sensors to the automotive industry. Steelmate has one of the largest range of parking systems with unique and innovative designed visual displays which sets them apart from their competitors. 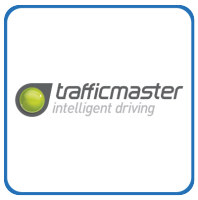 Trafficmaster, Teletrac and FMS are focused on the same goal – integrated, intelligent driving services that reduce costs,improve efficiency and reduce carbon footprint. Our services use a common telematics technology platform, developed in-house to offer tailored solutions to our customers. 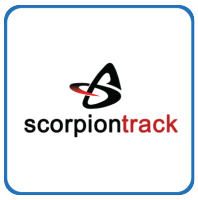 Scorpion Automotive is the UK’s leading supplier and manufacturer of vehicle security alarm systems, immobilisers, tracking systems etc. For both light and heavy commercial vehicles.